So we took a good start with our Russian class. We have a new teacher this year which corresponds to a new style. She is a native speaker and we will talk talk talk this year. That's good. I think we are all ready for it. We have seen most of the basic grammar and vocabulary the previous years; the foundations have been laid and we can now start putting the acquired knowledge into practice. 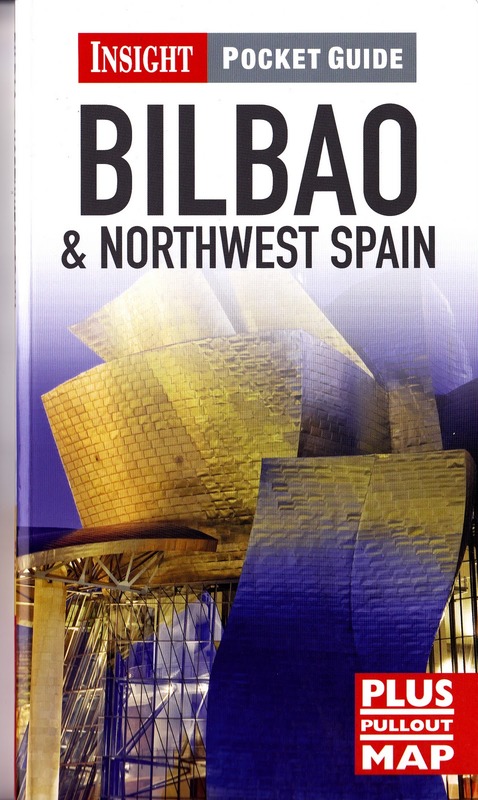 In the meantime, I am wondering whether I should quickly start learning some Spanish as I will be going to Bilbao next weekend. I think I will drop the idea. First of all, Bilbao is located in the Basque part of Spain and many people speak Euskera there, not Spanish. Next to that, I am in the middle of a lot of training at work: project management, activity based management and that sort of topics; quite different I know but there is a limit to how much new information someone can absorb. Can food for the brain also be overdone? Is there something as a Brain Mass Index?